Requirement: IABDM membership in good standing. 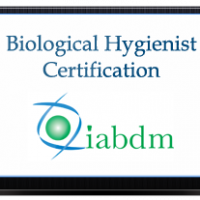 Certification in biological dental hygiene starts with taking our “Biological Dentistry 101” course online or in person and then taking a written exam. Mercury, mercury toxicity, and mercury-safe dentistry. Root canals, cavitations, and other oral foci. Biological approaches to periodontal disease. Oral manifestations of systemic health problems. Write an article on using natural approaches in oral treatment and submit it to our education committee for review. Complete a small study and present it to our education committee, in person or via Skype. Prepare a case presentation that demonstrates how you, as a biological hygienist, think outside the box of the routine hygiene visit. This can be done in PowerPoint and will be reviewed by our education committee. The test fee for certification in biological dental hygiene is $350. 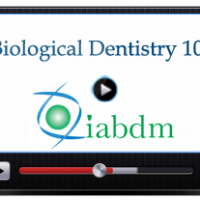 There is an additional fee for Biological Dentistry 101: $100 for the online course, $250 for the live version. If you planRegister for the next live course.